“We’re a generation that doesn’t have a conflict with style,” says the British architect. 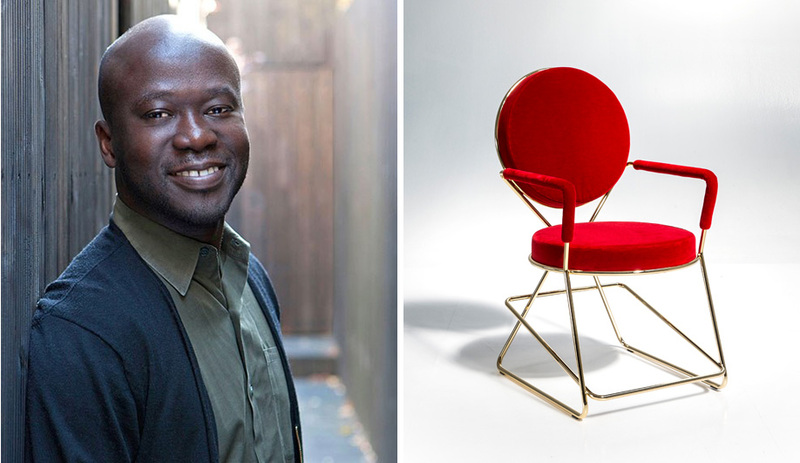 On hand at Salone del Mobile, Adjaye gives us his take on his latest Art-Deco-inspired chair that celebrates form and eschews minimalism. Before the year is out, award-winning architect David Adjaye will see two of the most ambitious projects of his career reach completion: the Aïshti Foundation in Beirut, Lebanon, and the Smithsonian National Museum of African American History and Culture on the National Mall, in Washington, D.C. His latest furniture piece for Moroso, Double Zero, is likely to furnish rooms and spaces within both buildings. 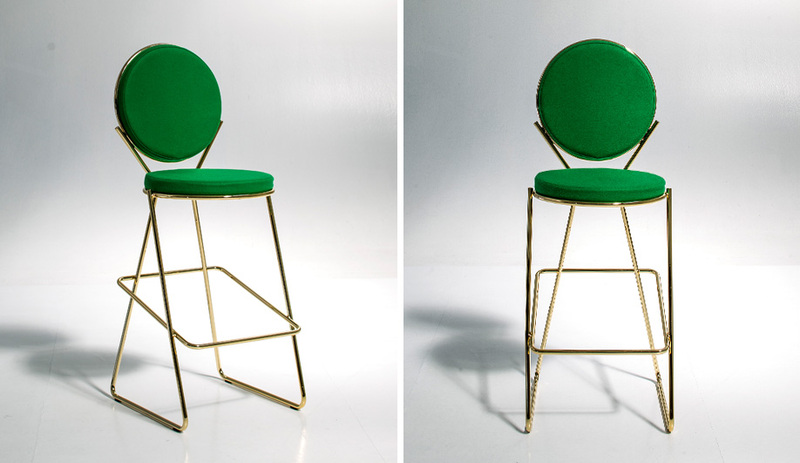 But Adaye is adamant his chairs are not miniature versions of his own architecture; they are objects defined by space and unconcerned with fitting into prescribed styles. We met up with Adjaye at the Moroso booth during the Salone del Mobile to learn more about his furniture design. Catherine Osborne: Tell us a bit about the Double Zero collection. 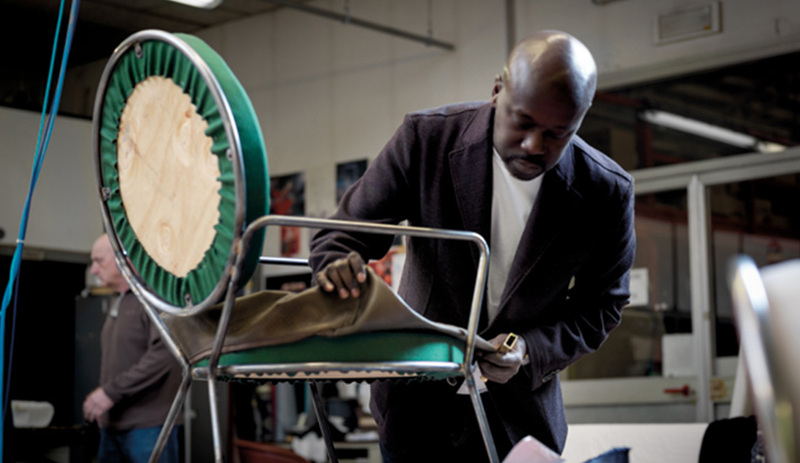 David Adjaye: It’s a very unusual chair for me. People are, like, wow, what’s going on here? But it is an exploration in circles and diagonals and things that lie next to each other. I’m interested in forms that encircle and forms that look the same from the front as they do the back. It’s more of a sculptural concern. You have a number of major buildings underway. 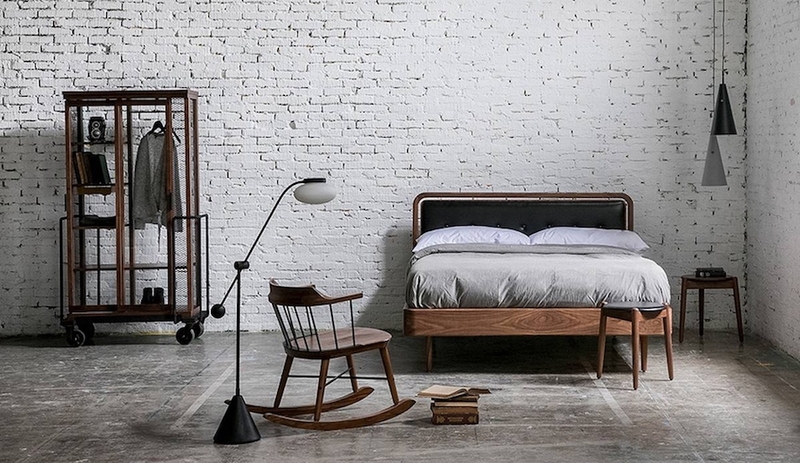 Is this collection intended for one of your projects? I can see it in the Aïshti Foundation (pictured below), which is a big project I am completing now, opening in October in Beirut. The Smithsonian National Museum of African American History and Culture is finishing this year, too. So, I see this chair fitting in these types of multi-use spaces. 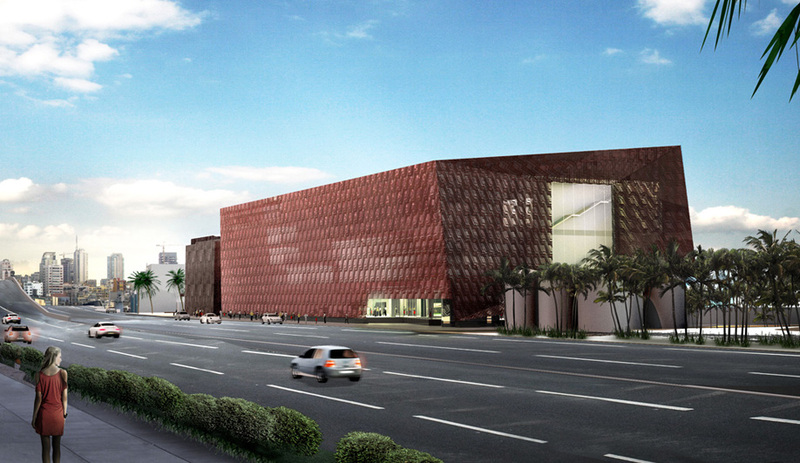 The Aïshti Foundation, which is owned by the biggest luxury brand in Lebanon, brings together retail, art galleries and restaurants. It has rooftop spaces, too, and this chair fits in with that building rather nicely. 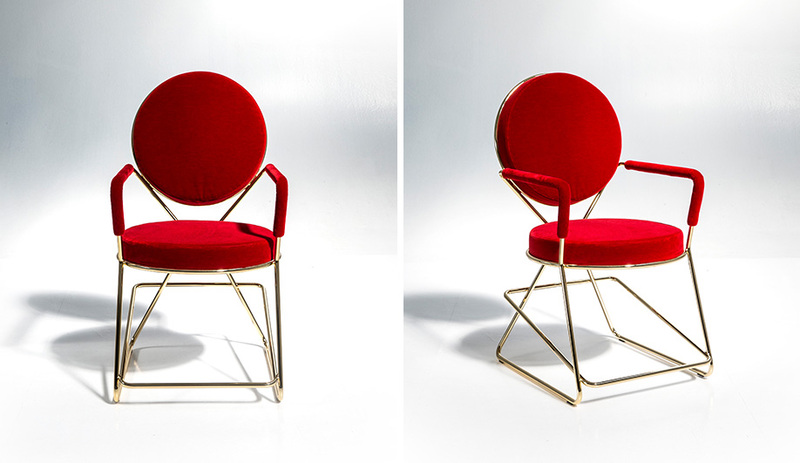 The chair seems Art Deco inspired. Is it a response to the architecture you’ve designed for Aïshti? No, I really don’t like to make little architecture furniture. Whenever architects do that it’s a bit of a disaster. It became a bit of a fad, where somehow people assumed the DNA of an architect would be transferrable to furniture. But if you look at the chairs Mies van der Rohe designed [the Barcelona chair, for instance], they have nothing to do with his architecture. Yet everyone says, his chairs are the ‘essence of Mies’ (laughs), or something like that. But he never put a cross frame anywhere in his architecture. It really was about the body and holding it. 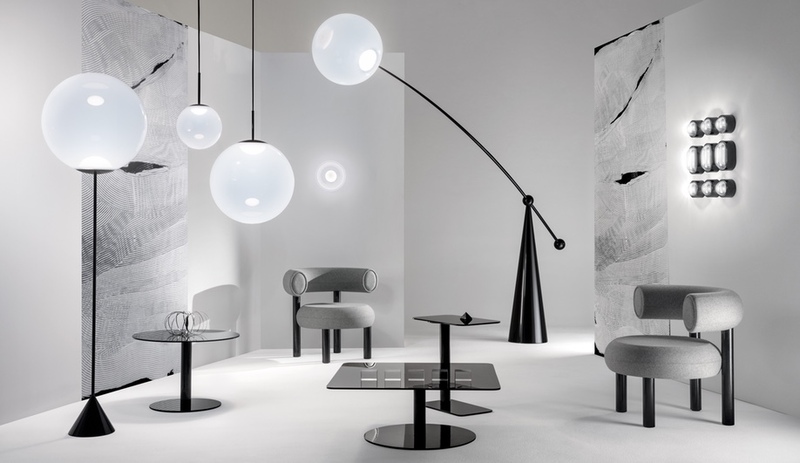 The best furniture by architects doesn’t miniaturize architecture, it really involves something more precise, something that makes sense in a given age or generation. That’s when a piece has the potential to become timeless, when it captures the zeitgeist and then moves into popular memory. That’s when it becomes iconic, and people want it again and again. 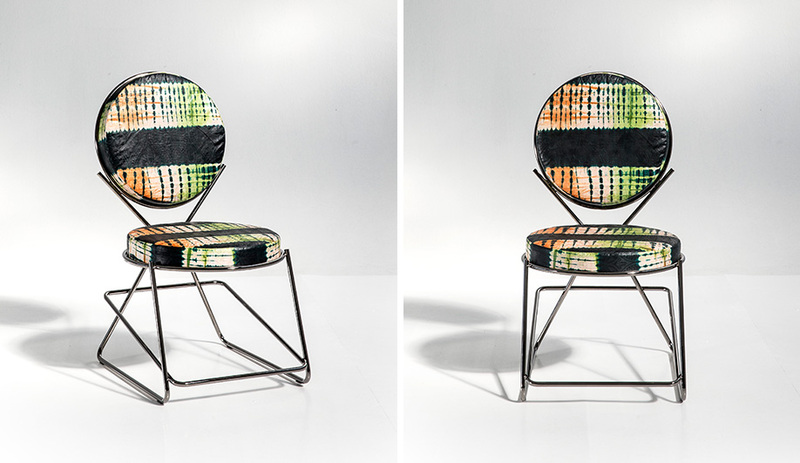 A chair can capture a moment, and if we love that moment, we will love that chair. 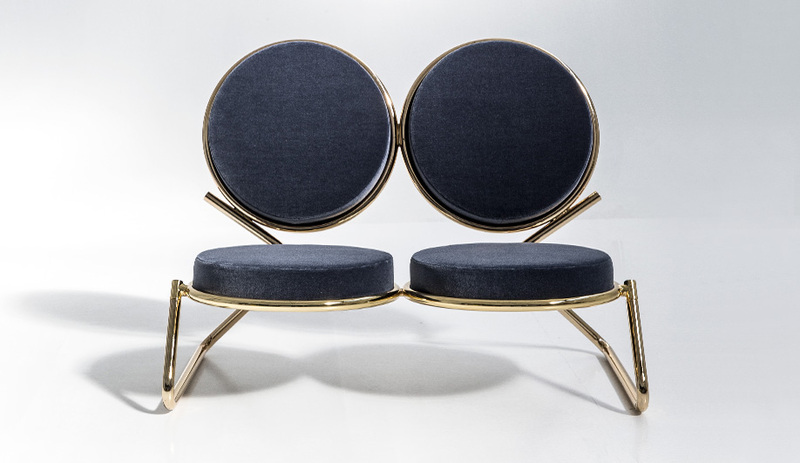 How will this chair capture the moment? I really walked into that question, didn’t I? (laughs). In the ’60s and ’70s there were very few designers, so design was done mostly by architects. We are now in an age where there are lots of designers and they have a particular science and art form. Designers design differently to architects, we don’t work the same way. Fifty years on, since the birth of design, you can really see that schism. Design is a process that has been really refined, and then it evolves and shifts into another thing. 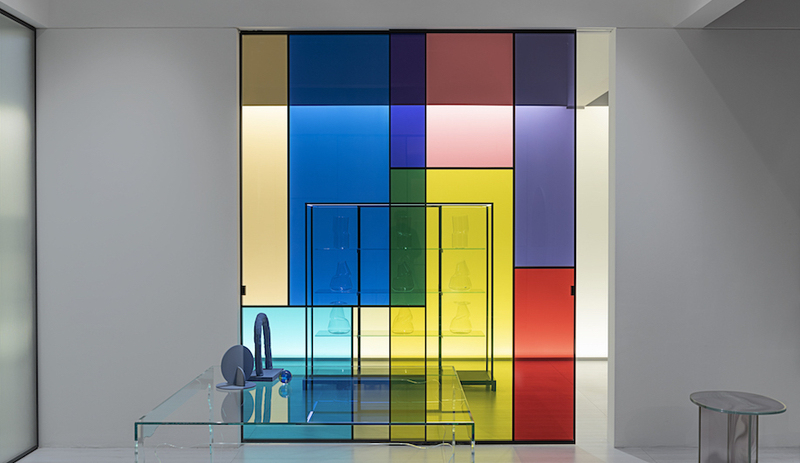 Designers use a particular language of furniture. As an architect I don’t use that language. I care about the concept of space, and how an object exists in space. To me, furniture is about making relationships with space, not concepts of design. It certainly isn’t. I’m not a minimalist, or a maximalist. My generation isn’t defined by those terms. I can be in Rome looking at Bernini and thinking, my god, this is the most beautiful thing, and then I’m in Munich looking at reductive brickwork and I love that too. We’re the generation that doesn’t have conflict with style. Style for us is process, concept, attitude. And if it brings you to something that has one kind of expression, so be it. If it’s minimal or maximal, so be it. You are the driver.